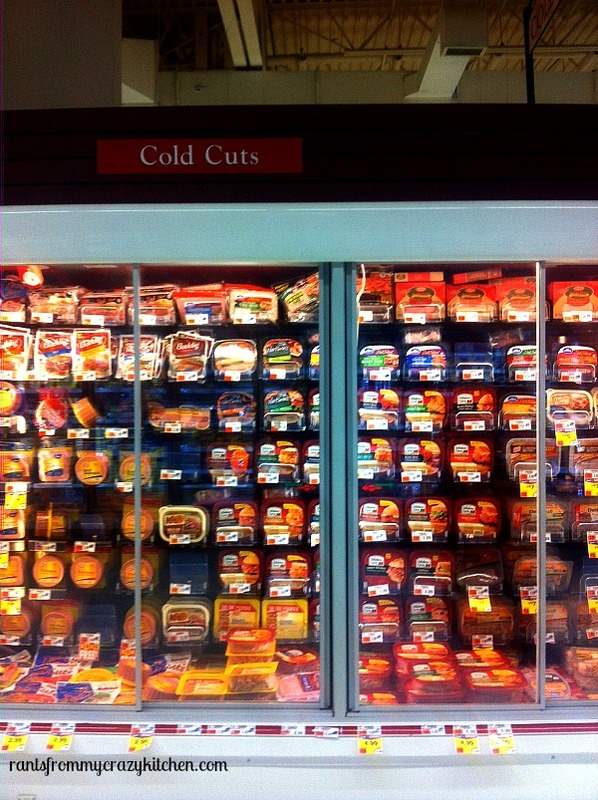 This shop has been compensated by Collective Bias and it’s advertiser, Price Chopper. All opinions are mine alone. My 5 year old daughter started Kindergarten today! Many other kids are going back to school this week, and everything is hectic. She has been getting lunch at preschool for the past two years, but now I’m faced with school lunches five days a week. This is a problem since I have the world’s pickiest eater! I feel like I’ve said that before…because I have. Luck for me Price Chopper Supermarkets , just a few blocks from me, has everything I need for my picky eater and quick and easy recipes. 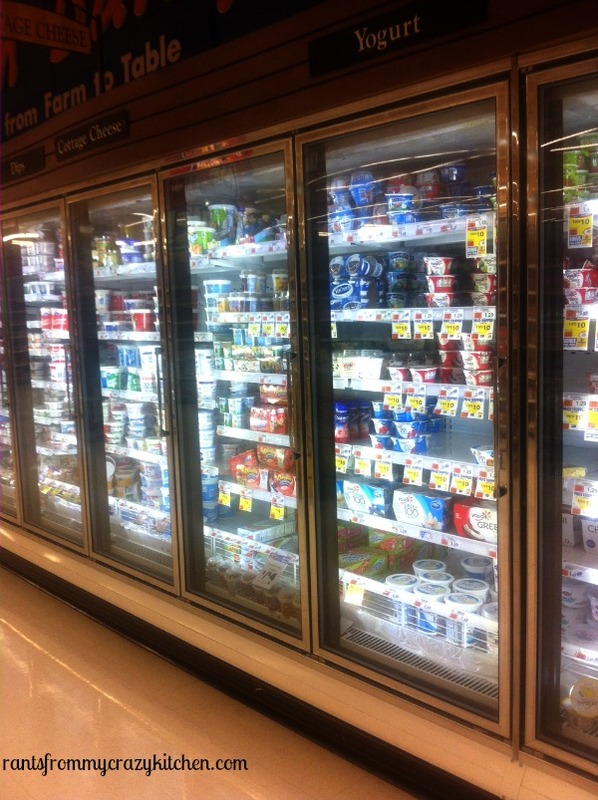 So, I headed out for everything I needed for lunch and snacks for the first week of school. Full disclosure, I shop at Price Chopper more than anywhere else, and find good savings on their Facebook page. I’m also an Advantage Card member, which gets me savings not only in store but on gas. Everybody needs to save money, especially me! 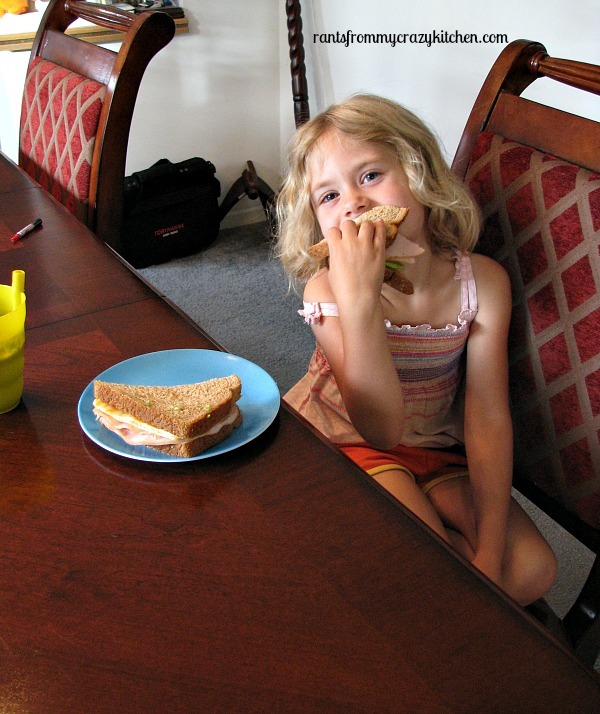 I started thinking about what my daughter would actually eat for lunch. Although she is extremely picky, she does like avocado, cheese, yogurt, and even spinach! 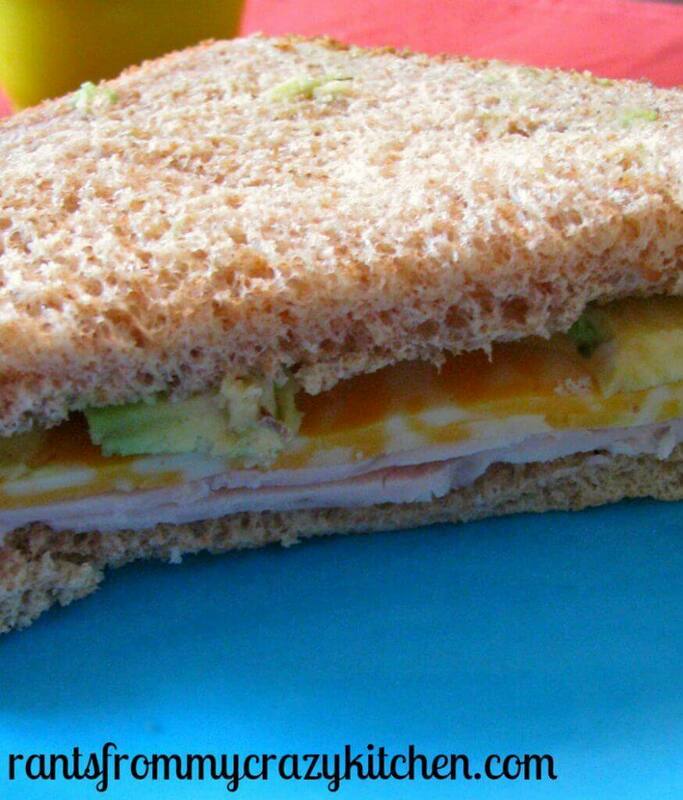 So I decided a turkey sandwich made with Hillshire Farm Naturals Slow Roasted Turkey, Colby jack cheese (it’s mild and colorful so kids like it! ), and avocado on whole wheat bread, along with an easy smoothie made with flavored Yoplait yogurt and spinach would be great. I knew she would like the sandwich. I tried convincing her to let me put tomato on it, but she wouldn’t have it. I should also mention that she doesn’t like anything on sandwiches, no mayo, mustard, anything. Of course every kid is different, that’s why I’m not including a “recipe” for the sandwich, just add whatever your kid will eat. I wasn’t so sure about the smoothie. She does like all of the ingredients, but I didn’t know how she would feel about them blended together. She drank some, said she doesn’t like it, drank some more without me asking her to, said she doesn’t like it again, but kept drinking it. She even took it over her grandmothers to finish! So, I guess she liked it, and was just complaining because she can. Thanks to #CollectiveBias for the opportunity to try new recipes with my daughter. With #PriceChopperB2S I’m sure I’ll find many more great recipes to try. From August 17 to September 20, 2014 you can submit a “Back to School” photo on the Price Chopper Facebook page and then you can vote on your favorite from September 21 to September 27. The top 5 AND 5 random winners will each receive an IPad Mini! You can also find Price Chopper on Twitter, Instagram, YouTube, and on their Back to School Pinterest page. 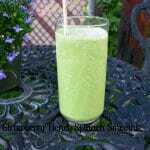 This smoothie is light green, so it’s not scary for kids. If you have fresh strawberries on hand, pop them in for more pink! For more green (my daughter’s favorite color), simply add about a cup more spinach. 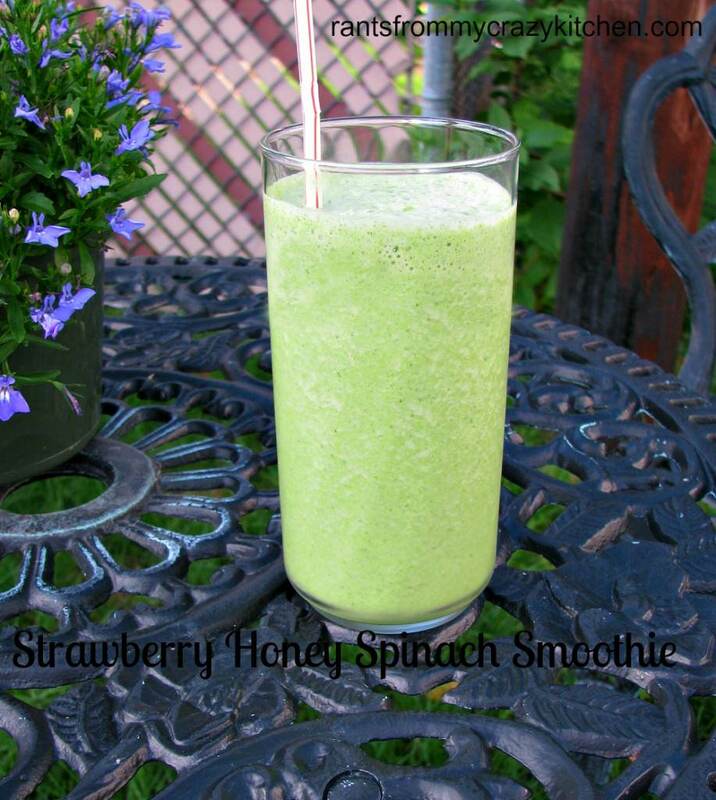 Simple smoothie made with flavored yogurt and spinach, great for kids lunches! Add both yogurts, milk and ice to a blender. 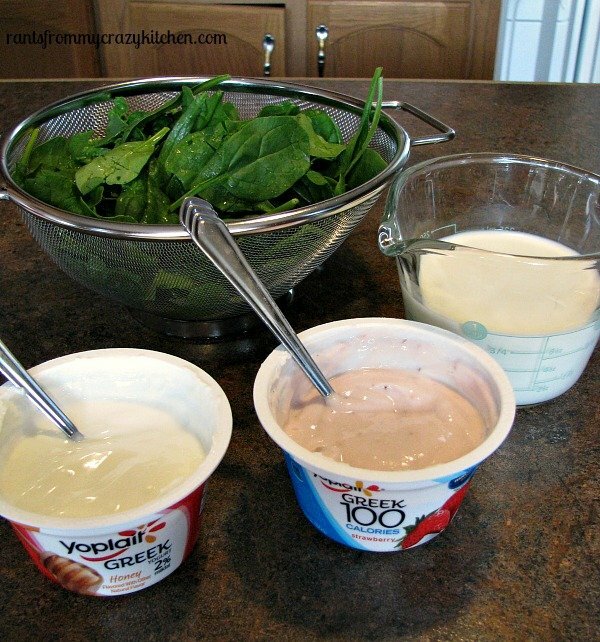 Add a large handful of spinach and blend slightly to reduce spinach. Add remaining spinach and blend until smooth. Serve cold. What is it with these kids and green? I hope he likes it!